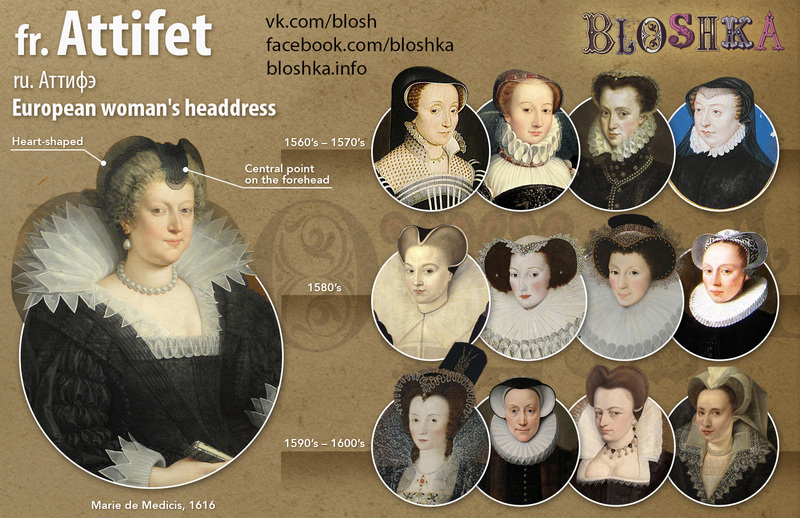 Headgear, headwear or headdress is the name given to any element of clothing which is worn on one’s head. 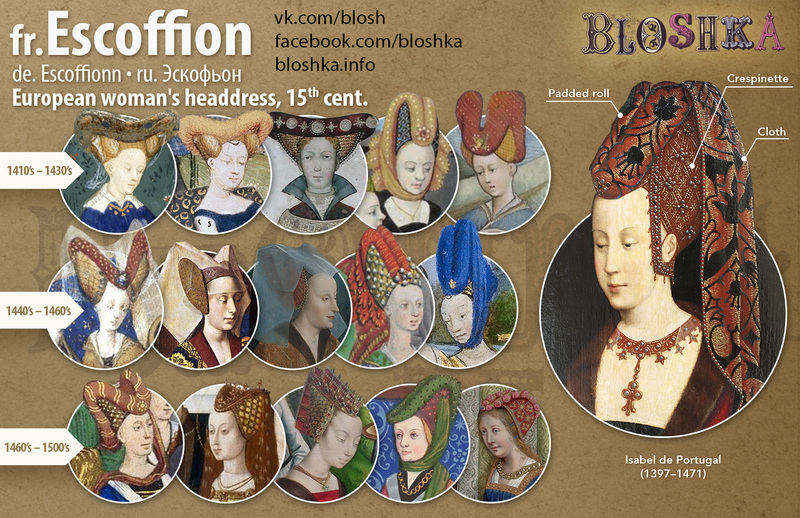 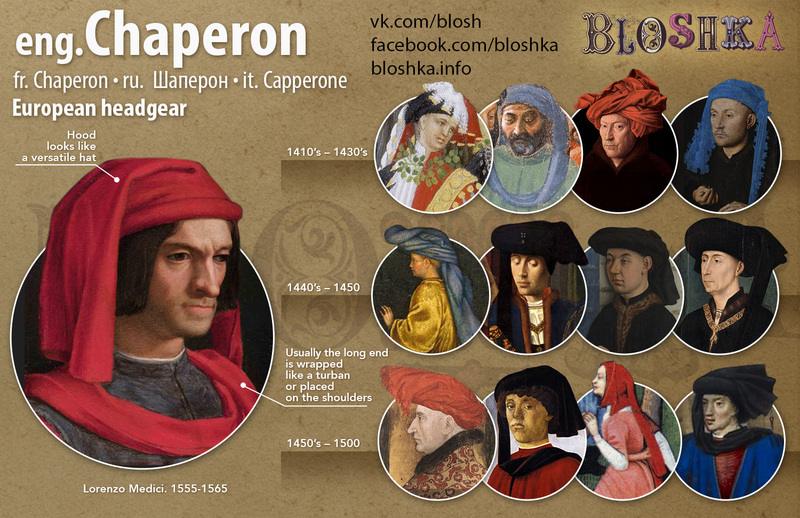 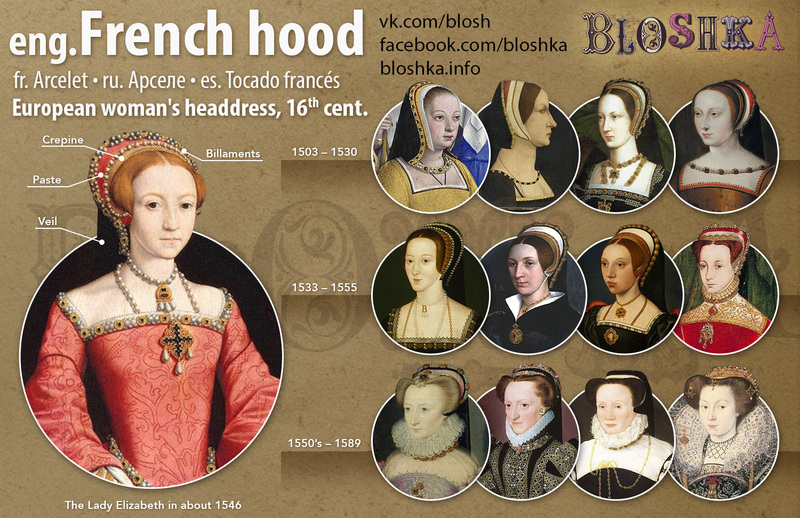 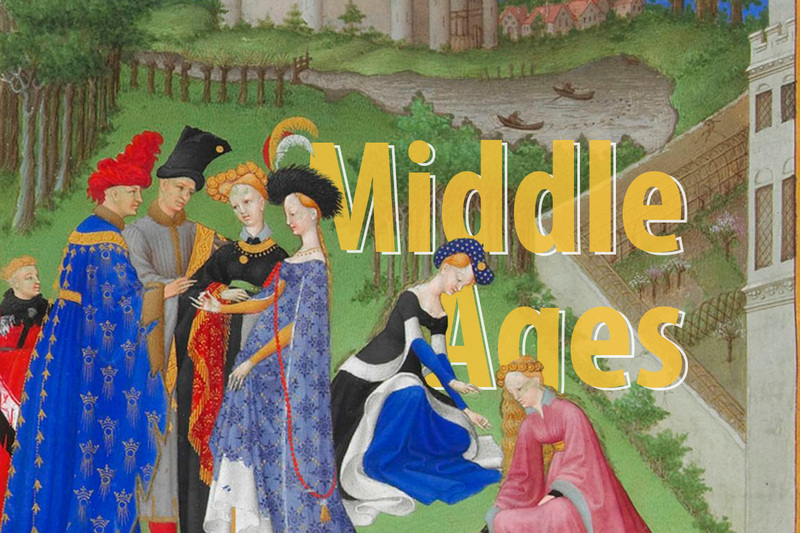 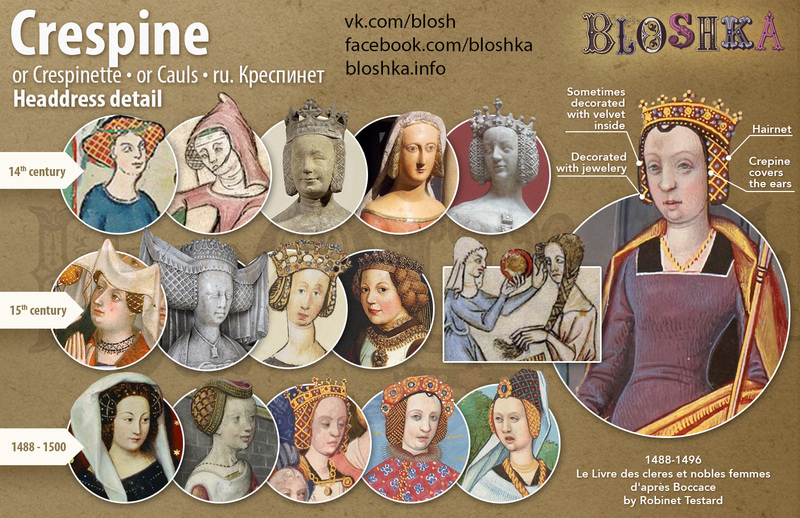 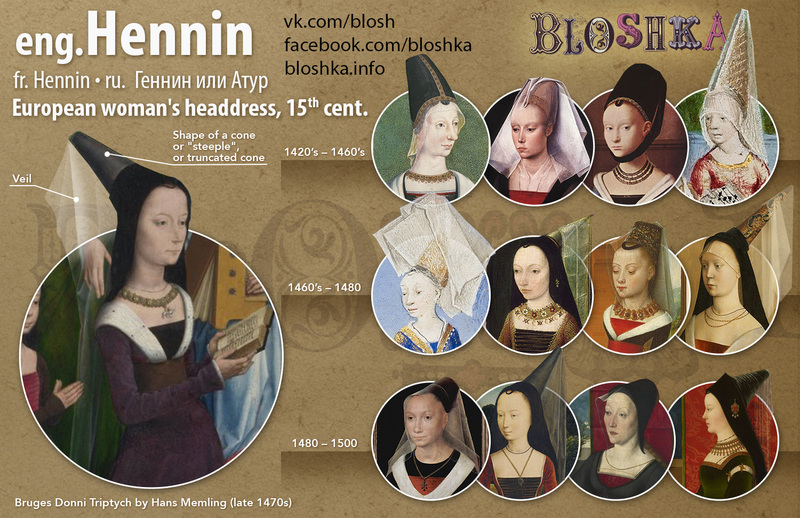 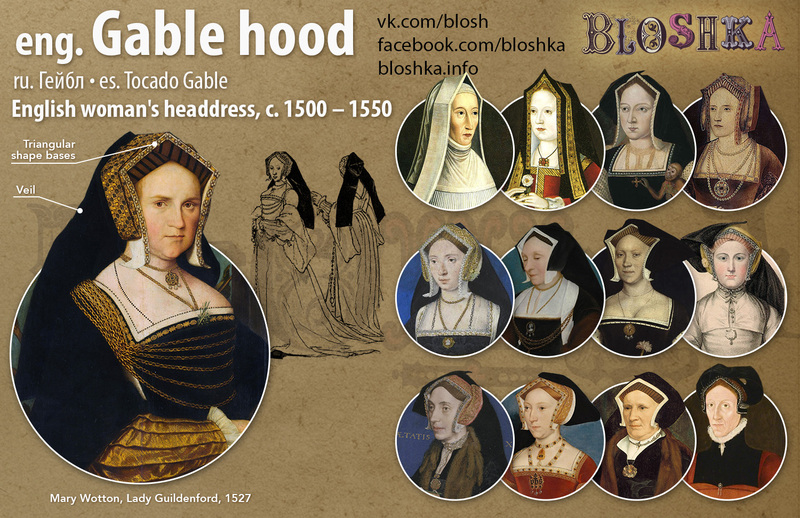 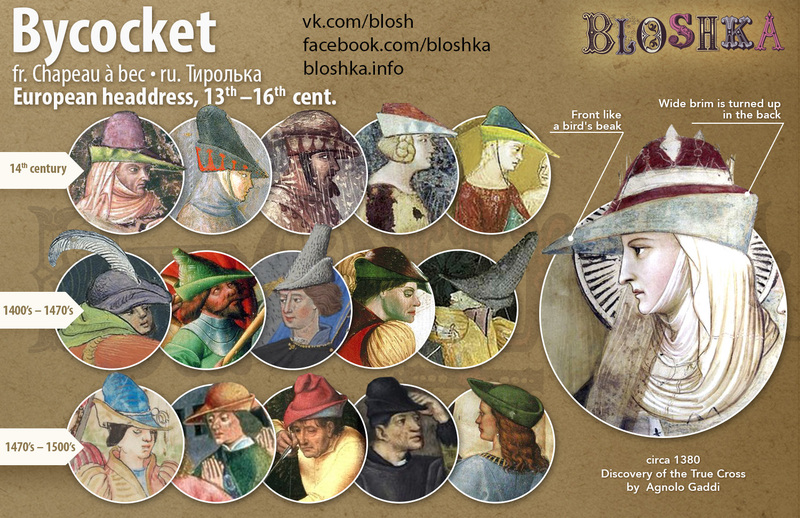 Headgears of the Middle Ages. 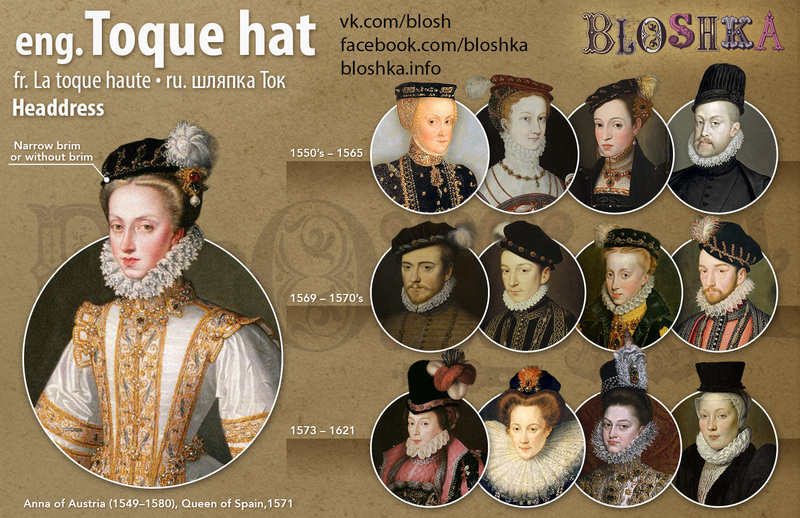 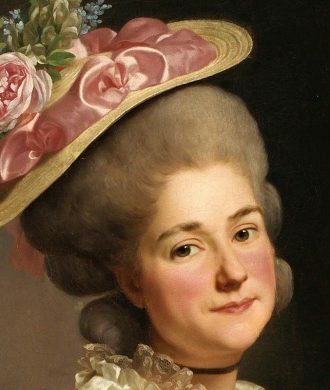 Hats and bonnets are the main headgear of this time.